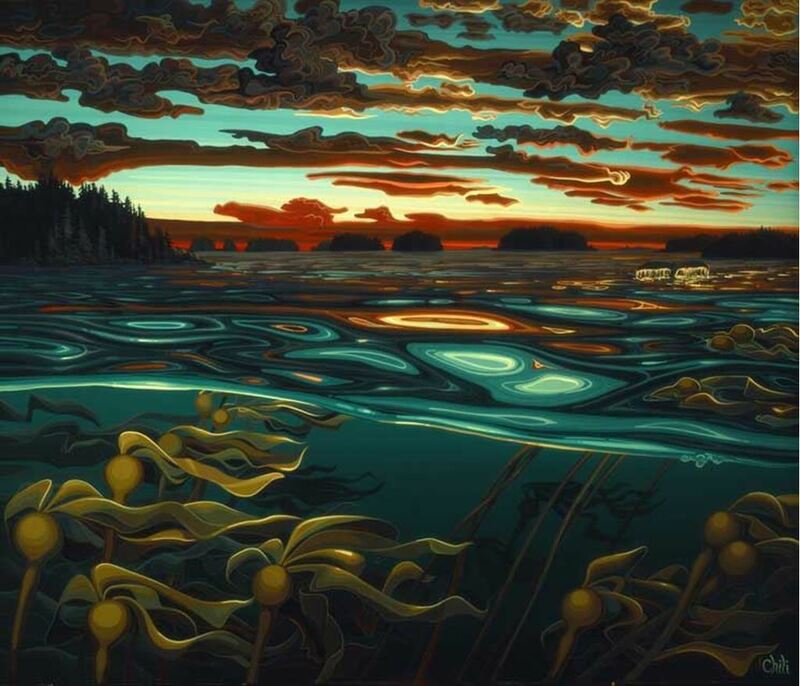 As you could probably tell by my art I have a deep connection to nature (as we all should) I have been very proactive in helping out the oceans as of late by helping with Raincoast Conservation Foundation, Pacific Salmon Foundation and various small scale movements. I am a true lover of Sushi, but after watching this documentary and a few others like it I am definitely more conscious about my fish choices and have scaled back my consumption A LOT. We all need to take responsibility for our own actions in order to save our planet. I really feel that if everyone had to sign a document or put their name on a list stating that they are conciously buying "bad fish" and contributing to the death of the ocean and the planet that would be on record for all of history that people might think twice about any choices they make knowing that the mark they leave on the world is traceable by their and others children. I sure know I would! Have a watch of this documentary if you are curious, have a conscience and have the time (it's the kind of one you can put on in the background and just listen).